Grab the D.O.T. Daytona German Helmet in Hi-Gloss Black Finish for a low-profile German style lid that meets and exceeds D.O.T. FMVSS 218 Standards. Free Head Wrap And Cloth Draw String Bag Included. 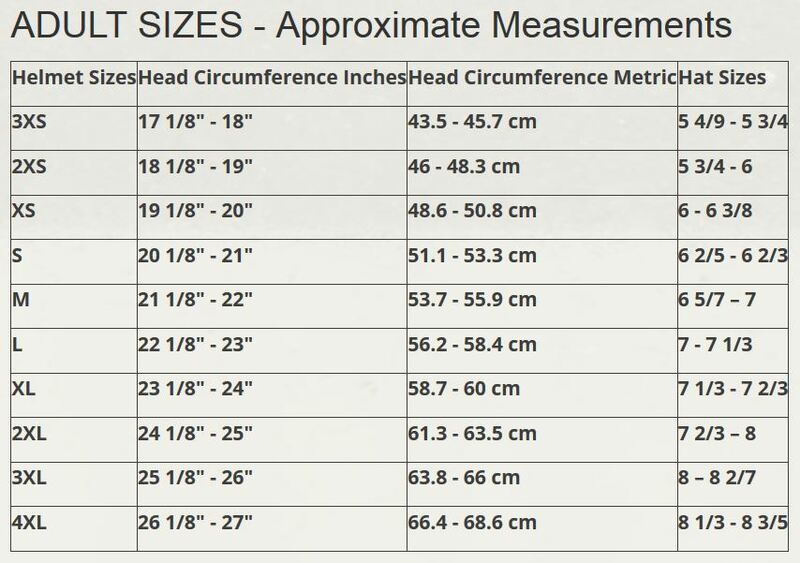 Sizes Range From XS-XL.